Azione ‘Fulgent Fling’ Spring Conference Designed to Motivate and Inspire Attendees with Copious Insights, Educational Sessions, and Networking Opportunities | KMB Communications, Inc. 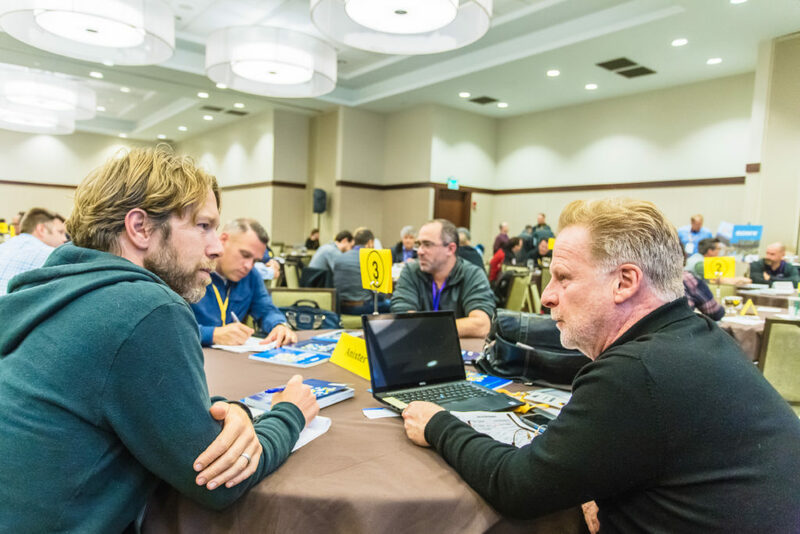 Working with Architects – Short presentations by key leaders in the architect community, moderated by Rob Stott, Editorial Director of CT Lab Global Media, which publishes Connected Design and Dealerscope magazines. For information or interviews, please contact Katye (McGregor) Bennett of KMB Communications by phoning (425) 328-8640 or emailing katye@kmbcomm.com.